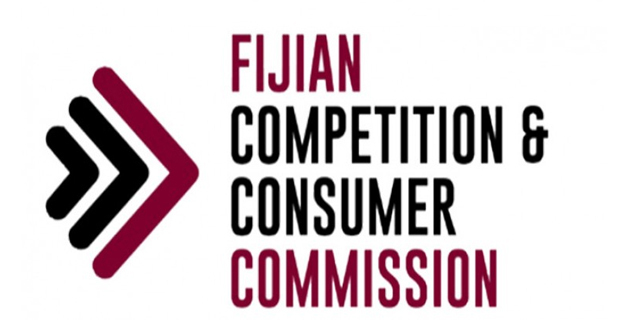 Good news for people as the Fijian Competition and Consumer Commission has announced that fuel and LPG product prices will decrease from Monday. The price of Motor Spirit will decrease from $2.09 to $2.00 per litre which is a decrease of 9 cents, the price of Premix will decrease from $1.92 to $1.84 per litre, Diesel will now cost $1.82 from $1.89 per litre previously while the price of Kerosene will decrease from $1.63 to $1.54 per litre which is a decrease of 9 cents. They have also announced that the price of a 13kg cylinder of Gas will decrease from $39.91 to $37.23 which is a decrease of $2.68. A 12 kg cylinder of Gas will decrease from $36.84 to $34.37 which is a decrease of $2.47. The price of 4.5kg Gas cylinder will decrease from $13.81 cents to $12.89 which is a decrease of 92 cents. Auto Gas prices will decrease from $1.74 to $1.62 per litre which is a decrease of 12 cents while the price of Bulk Gas has decreased from $2.59 to $2.41 per kg.